The Paris in Springtime Bias. (Blogtober #4) – This Square Peg. But can you blame me? “Paris in Springtime” is a phrase we’ve all heard. 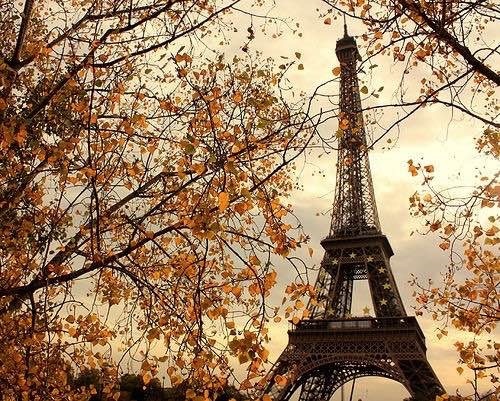 Artwork, quotes, songs, poetry–Paris and springtime have been linked since time began, it seems. Do you wonder why? Me, too. I don’t have an answer. But if we want to envision one of the most romantic and inspiring cities on the planet (I’m so biased, but that’s ok) within a season that we associate with beauty, rebirth, and shedding off the harsh skin of winter and beginning anew, I seriously have no problem with that. But there are three other seasons. 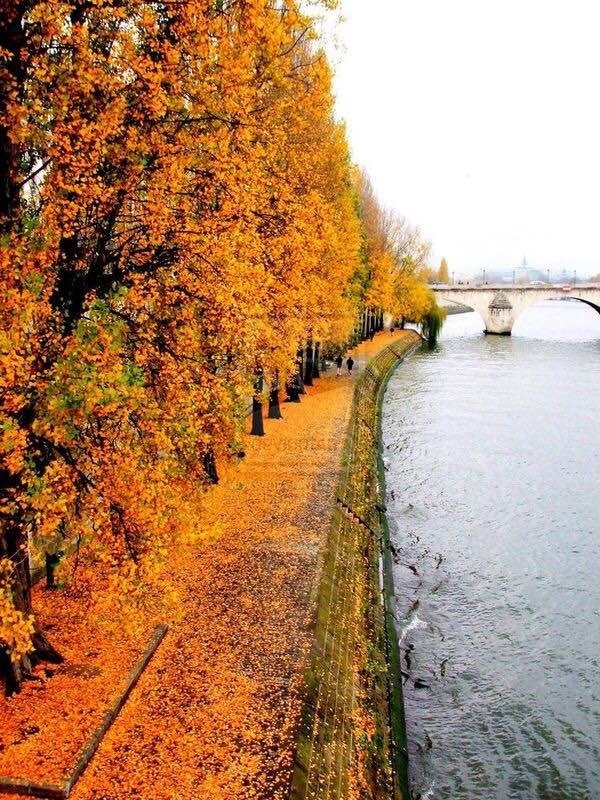 And as my good friend and fellow participant in Project Blogtober, Laura, mentioned so eloquently in her recent post, I do wonder what autumn is like in one of my favorite cities. Is it like the New England-y fall vista that I typically associate with this time of year? 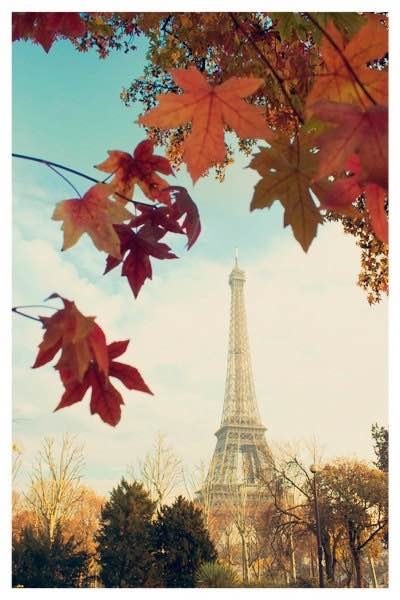 Well, in the age of Pinterest, let’s see what I found when I looked up Paris in Autumn. A good friend of mine is contemplating visiting a friend of hers in Paris for the first time and she is debating when to go. Go now (our fall, their???) or go in the spring. 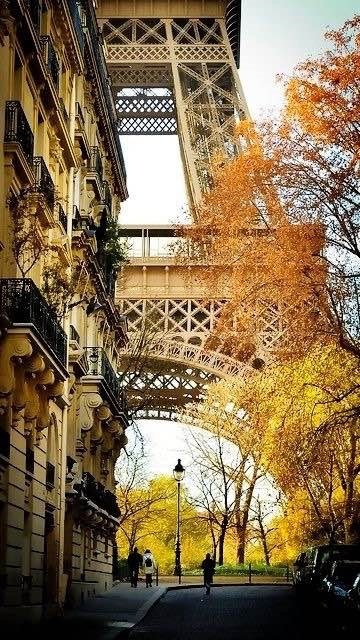 Springtime is Paris is what she heard as well. But they say Anytime is a good time for Paris. What would you recommend? What season have you gone? Thanks 🙂 It’s her first visit and not that you want weather to dictate your life, trip, etc., you don’t want to be traipsing around town with an umbrella the entire time. And I remember when I went to London in September once and everyone said it was going to be dark and dreary it was amazingly warm and sunny. When it was nippy, it was a nice nippy. Sigh… thoughts of Europe. Ok as you were. Yes, thoughts of Europe. Sigh. 🙂 But I agree: my travel planning focuses heavily on weather, for the reasons you stated: not being tied to the umbrella, or feeling too hot, too cold. Sometimes you can’t avoid it, but it’s important. Thanks!